Learn from Plutora's experts, as they explain the business benefits of enterprise release management in large organizations which are looking to implement DevOps methodologies. 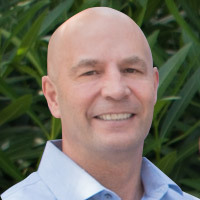 Rich is a Senior Solution Consultant for Plutora. 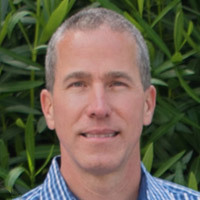 Rich has over 20 years industry experience and he is Linux Server Professional Certified (LPIC1), a former Project Management Professional (PMP), a Certified Scrum Master (CSM), and a SAFe 3.0 Program Consultant (SPC3). Previous to his time with Plutora, Rich spent ten years as a Senior Solution Architect for Rally Software and previous to Rally, he was a Senior Project Manager at Great-West Healthcare. View Our On Demand Webinar!